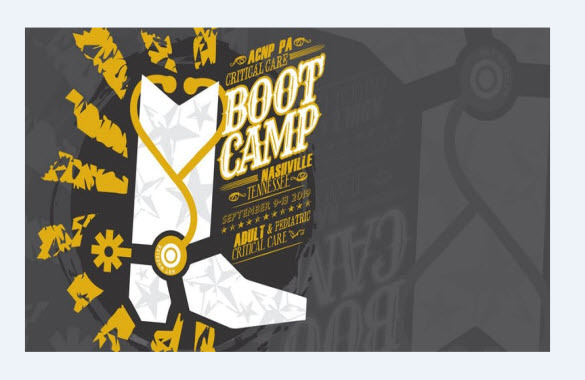 2019 ACNP/PA Boot Camp Registration Open! 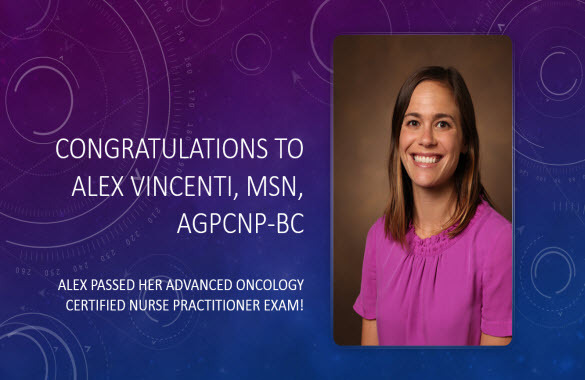 Please Welcome New APRNs and PAs! FREE Contact Hours CNE or CME -- Fulfill State Licensure Requirements! 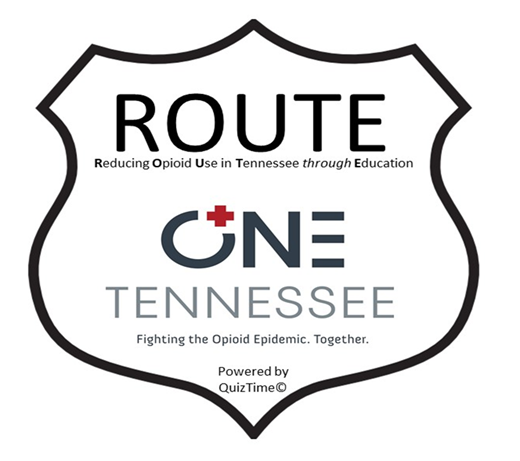 All TN APRNs and PAs are invited to test an exciting, innovative mobile CE opportunity aimed at standardizing opioid education across disciplines: ROUTE + ONE. This FREE CE program takes less than five minutes a day to complete and is delivered on your computer or mobile device. 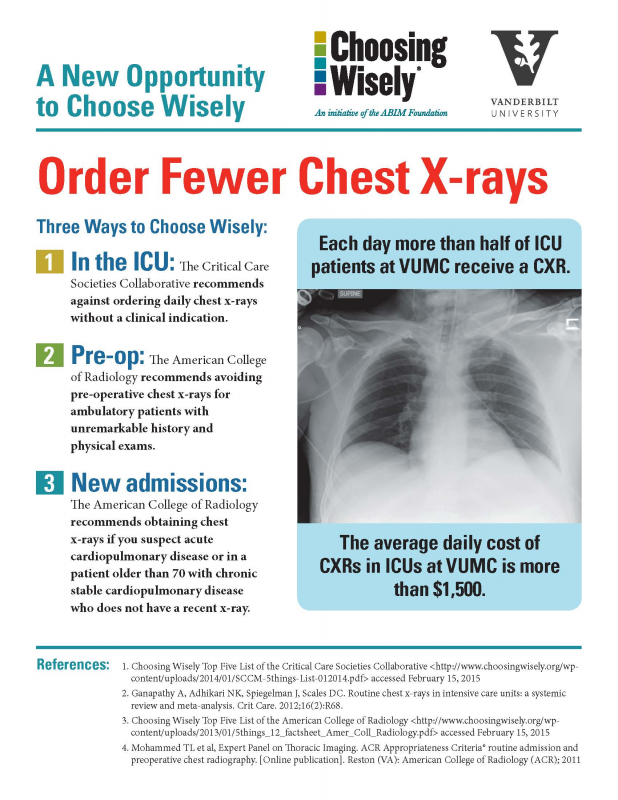 CME/CNE is provided through Vanderbilt University. Throughout, you will have the opportunity to provide feedback on everything from content to the enrollment process; ensuring you have a seamless and meaningful experience. ROUTE + ONE is provided by ONE Tennessee, a non-profit healthcare collaborative whose aim is to save lives, prevent addiction and promote wellness for Tennesseans. 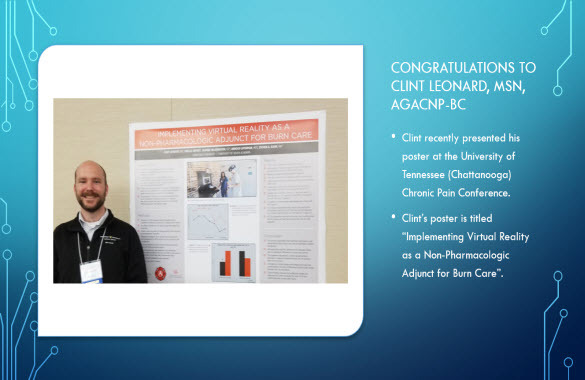 This program is currently funded by a federal grant through the Tennessee Department of Health and supported by Tennessee Medical Association, Tennessee Nurses Association, Tennessee Hospital Association and Tennessee Pharmacists Association. Enrollment for the Beta test runs through April 28th. 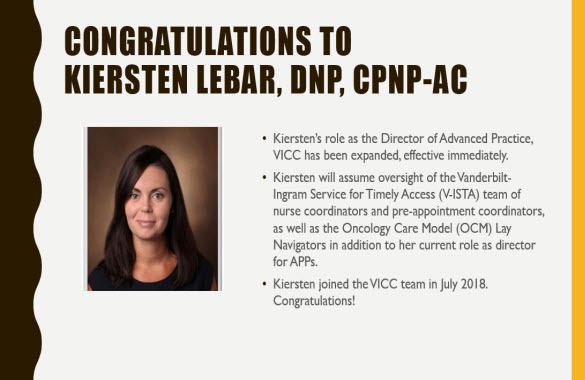 Below is the 2015-2016 comparative timeline of Advanced Practice nationally and at Vanderbilt University Medical Center. Click for your commemorative copy! What happens when the patient is the enemy or the perpetrator? Please join us for Ethics Grand Rounds with our guest speaker. The Neonatal Care Update is an annual conference to provide updates on various topics related to the care on the neonatal population.